Varlaam is the "living proof" that the well kept scenic lakes the UK is famous for can be even found in Romania. The big flawless carp will surely stand out in your photo album. It would be no exaggeration to say they are perfect. If you are looking for a new and interesting venue with beautiful scenery, Varlaam will meet your expectations. The facilities are excellent and the rules are the same for everybody which is great. All customers who respect the venue, the fish and the other anglers are welcome. 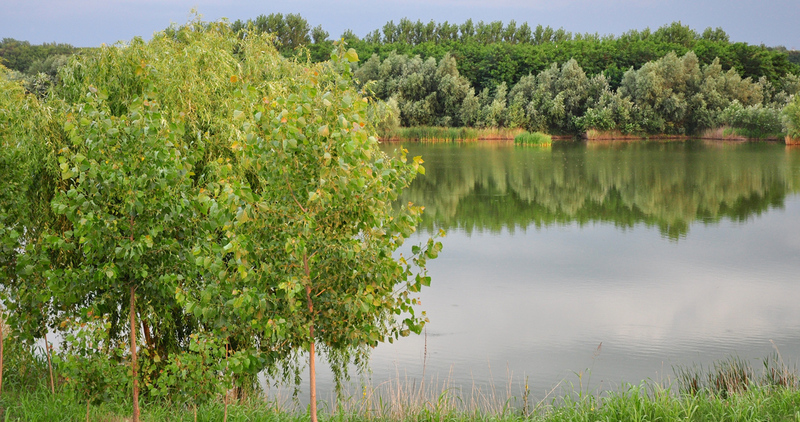 Lake Varlaam is widely recognised as one of the top carp fishing venues in Romania. It's an incredibly rich, clear water that benefits the carp growth. The fish get bigger every year so there is a real chance of improving your personal best on each and every session. Last but not least Varlaam is a fishery that is profesionally managed by carp anglers with decades of experience. I wish we had more venues of this kind. If you haven't fished Varlaam yet, just make a booking and give it a try. You'll be pleasantly surprised.